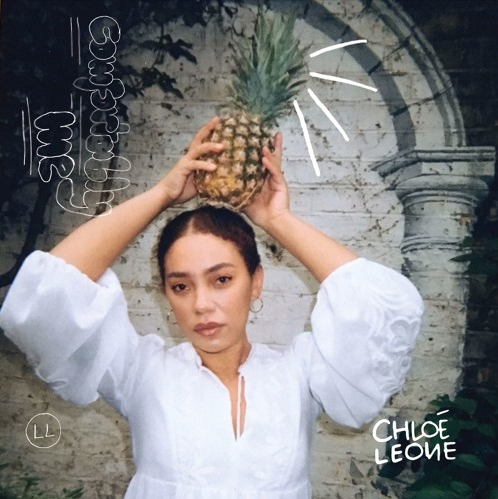 Fresh on the scene – Midlands born, CHLOÉ LEONE brings a unique blend of velvet melodies, pungent vocals and tongue-in-cheek wordplay through her debut release of 2017, the feel-good and emancipating ‘Comfortably Me’. Produced by Fred Cox (Janelle Monae, Lion Babe), ‘Comfortably Me’ is Chloé’s personal ode to the world. Her take on the highs and lows of life as a young woman making her way in the world; dealing with relationships, purpose and hangovers; showing that it’s ok to be real. Standing as the first from a string of releases due out throughout 2017, Dalston resident CHLOÉ LEONE is making a statement with her latest offering and is showcasing exactly why she is one of Britain’s most promising new artists…have a listen.